August 20th marked the beginning of the 2nd year of my MFA, the first semester of the Teacher Training program, and Joel's first year at CSULA. On August 15th, I got word that my dad had a stroke and was in the hospital. He's doing okay, all things considered, and these past few weeks have been big ones. Balancing the emotional/mental/physical workload of school is already a big journey; getting to be a part of my Dad's life during this is a journey all its own. 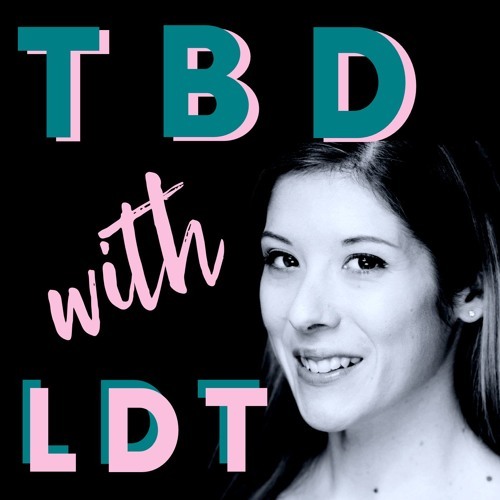 This episode of TBD With LDT talks about stretching -- how life stretches us, pushes us, and how growth often comes with growing pains as we stretch through and past the discomfort of unfamiliarity. Join me as I talk about some of the discoveries of the past few weeks. And as always, thank you for listening.